The Global Resilience Collaborative (GRC) has been successful in winning a small grant from the Queensland government to support its initiative, the “Reimagining Resilience” Speaker Series. This grant enabled us to organise a public event with a special focus on disaster resilience and the role of women. 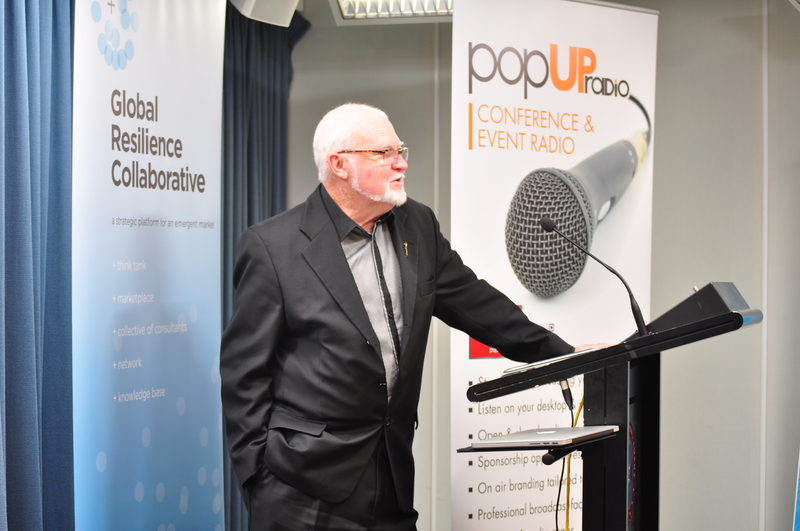 Clem Campbell OAM, President – United Nations Association Qld spoke at the launch of Reimagining Resilience program. 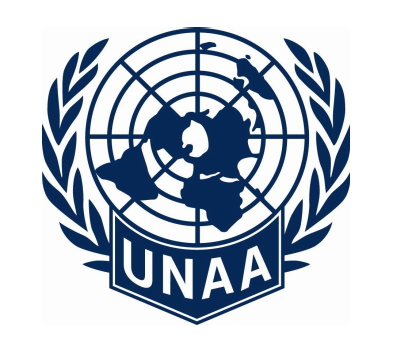 This GRC event is collaboration with the Queensland Government and the United Nations Association of Australia (Queensland Division).